One of the most important discoveries I’ve made in the last year is that coconut oil does not just work miracles on hair, but that it is excellent for the skin too. I’ve mentioned before (over here ) that my hair really took a beating in the dry Japanese winter, but added to this is that my skin also suffered. I’ve since started using coconut oil on my skin as a natural moisturiser in addition to using it on my hair, and I’ve not looked back. Here are the ways I’ve been using it to obtain soft and supple skin. You know how dry your hands can get just after you’ve washed the dishes? Well, alleviate it by washing your hands with a nourishing and moisturising hand soap and pat dry. Follow it up by rubbing a small coin-sized amount of oil between your hands to warm it up and melt it if it’s hard, and gently massage it into your hands. Straight out of a hot bath or shower, while my skin is still damp, I’ll rub coconut oil all over my body. I find that if I rub it in while my skin is still damp it absorbs a lot easier and keeps my skin moisturised for much longer. I’ve also recently started the oil cleansing method. So far so good, and I’ll do an update on that in the near future, but suffice to say that coconut oil has honestly turned into somewhat of a miracle substance for me. It leaves my skin soft, moisturised and supple, and not to mention smelling heavenly. I honestly don’t know if I’ll ever look at any commercial moisturiser in the same way again. 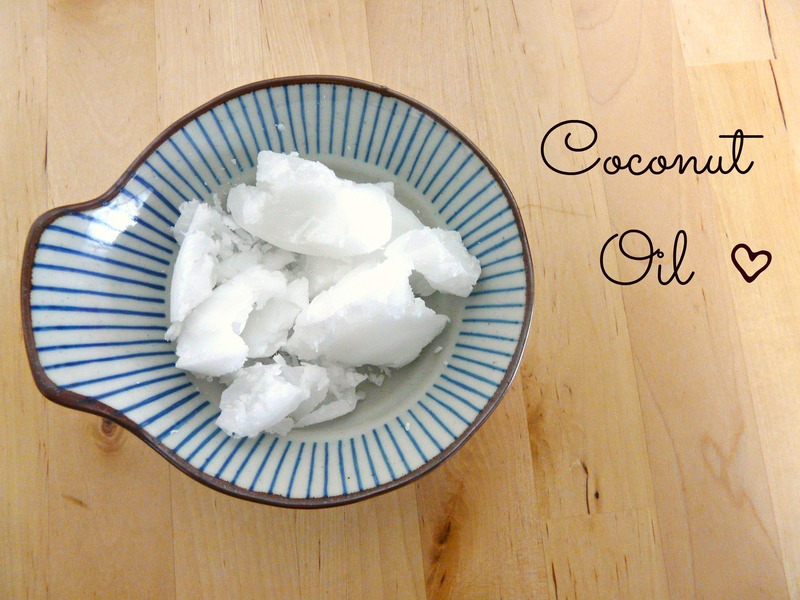 I love coconut oil, especially after being out under the sun. I steam my face with a damp wash cloth then apply it. So soothing and it makes the skin GLOW! I agree. It really is a little miracle worker.